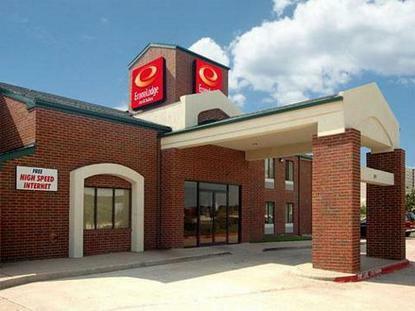 Hotel features: free continental breakfast, USA Today, free local calls, and fitness center. All rooms are equipped with 32 inch LCD televisions and remote control with CNN, ESPN and HBO. Microwave and refrigerators in some rooms. Hotel is located near Nortel, MCI, Ericsson, and Texas Instruments.